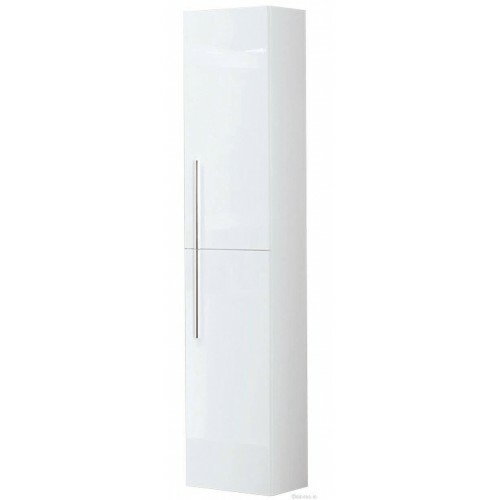 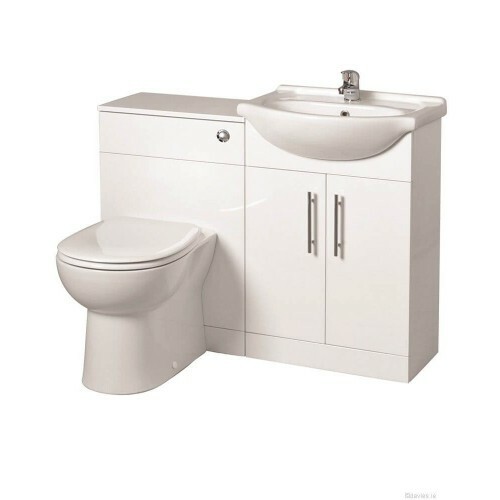 High Gloss White Vanity Unit with Ceramic Basin, make the most of your bathroom with our practical..
High Gloss White Vanity Unit with Ceramic Basin, make the most of your bathroom with our practical a..
High Gloss White Corner Cabinet Vanity Unit with Ceramic Basin, make the most of your bathroom with ..
A stylish compact vanity unit, perfect for cloakrooms or en-suites this quality floorstanding cabine.. 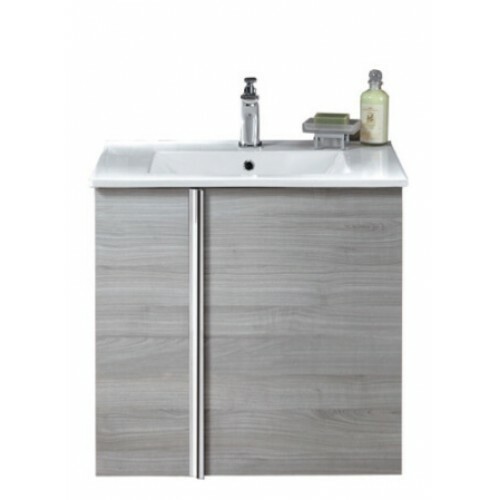 Muted colours combine with traditional, hand-built cabinetry creating a wonderful country style bath..
learly inspired by the fresh and spacious European concept of interior design, the Roca Victoria Uni..
A stylish compact wall hung vanity unit, perfect for cloakrooms or en-suites this quality wall hangi..
For a fully integrated basin and vanity unit befitting of the stylish, modern interior this stylish ..
Paris 50cm Gloss Grey Pack, including vanity unit and basin, mirror and Corby Cloakroom Basin Mi..
High Gloss White Deep Cupboard, make the most of your bathroom with our practical and attractive whi.. 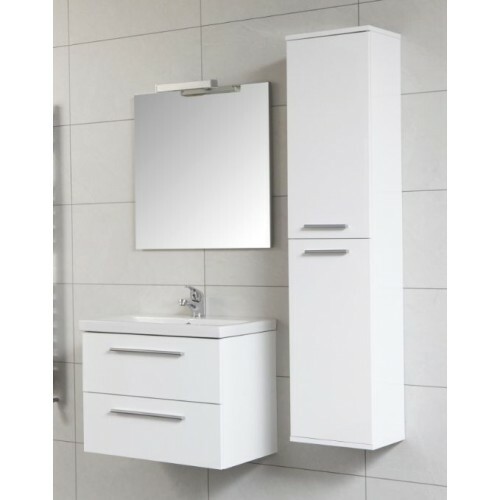 Edge 60cm Unit Essence Oak with Moon Basin and 100mm Shelf ColourOak Depth..
High Gloss White, make the most of your bathroom with our practical and attractive furniture options.. 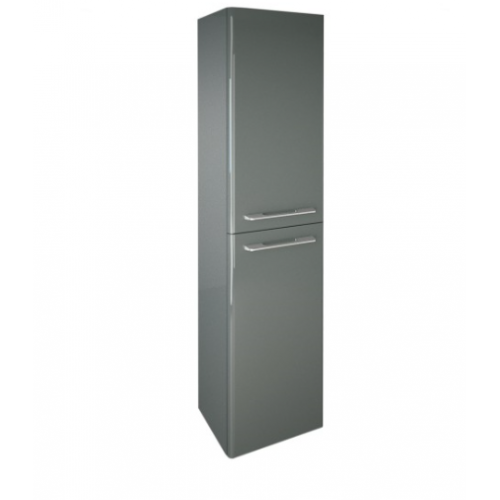 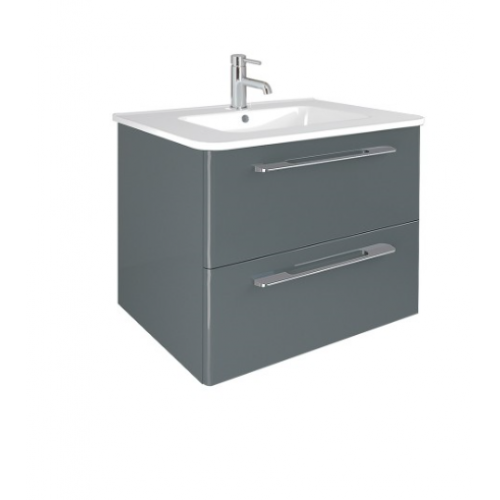 Product Description: Cairo Grey 2 Drawer 50cm Vanity Unit and Basin with Space saving short proje.. 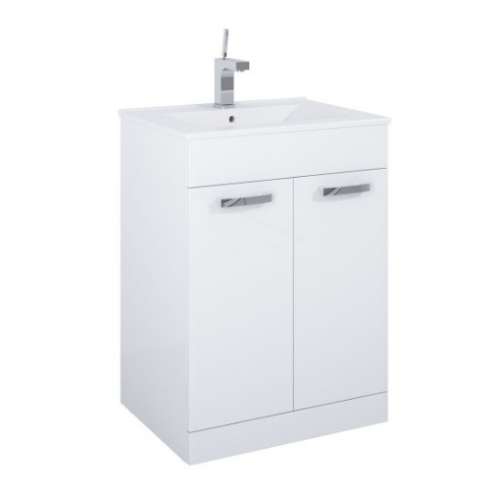 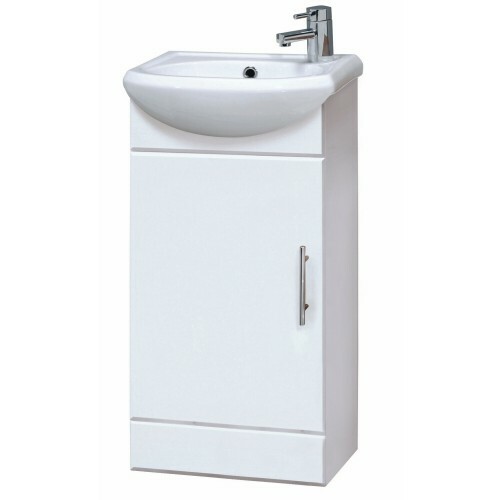 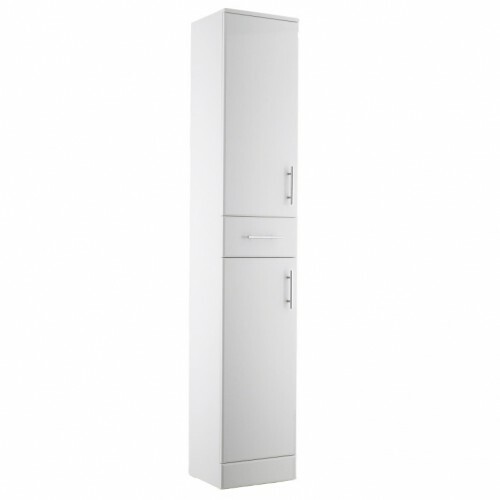 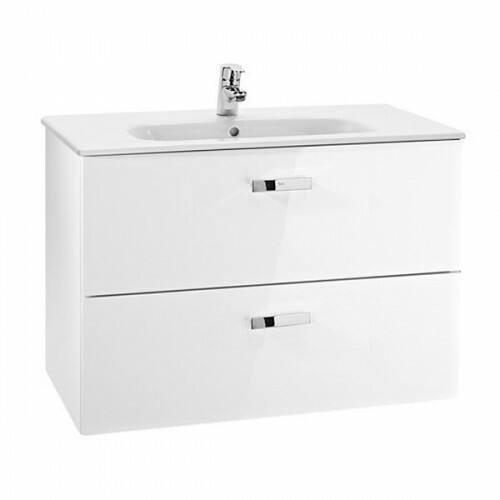 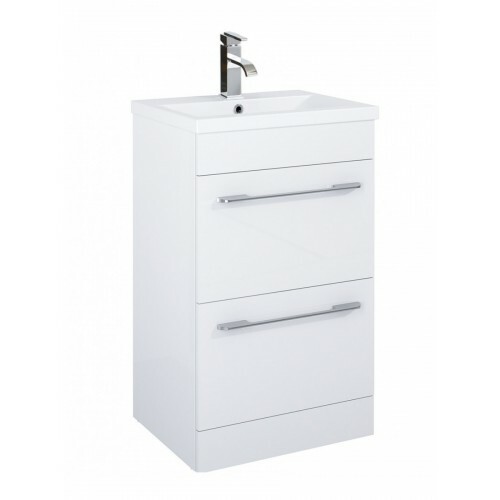 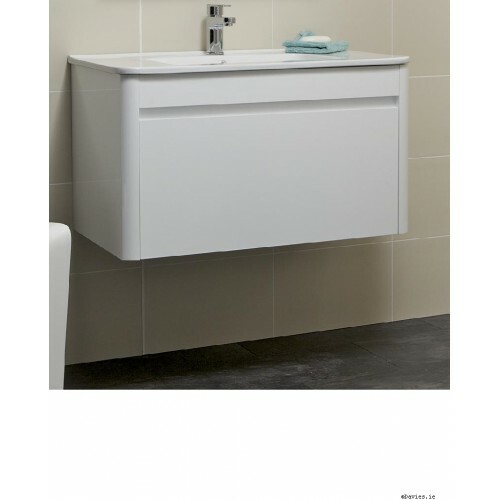 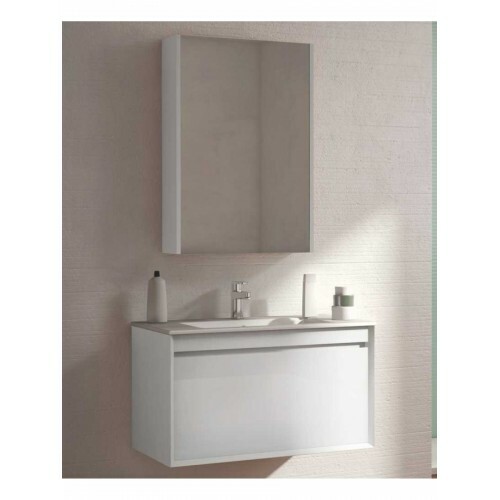 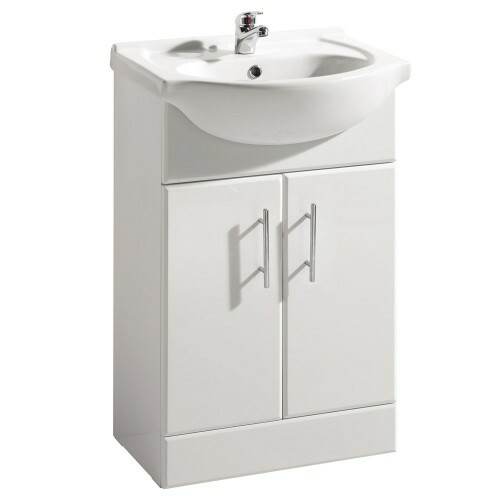 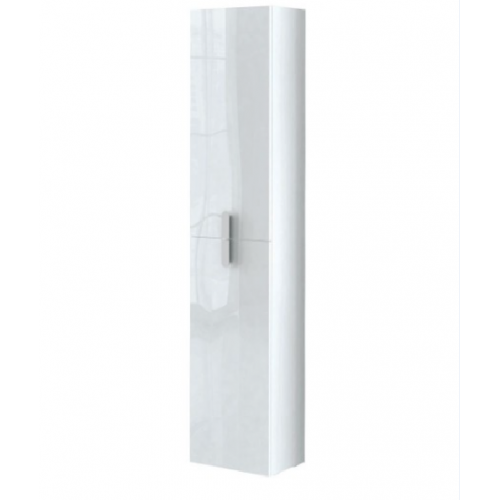 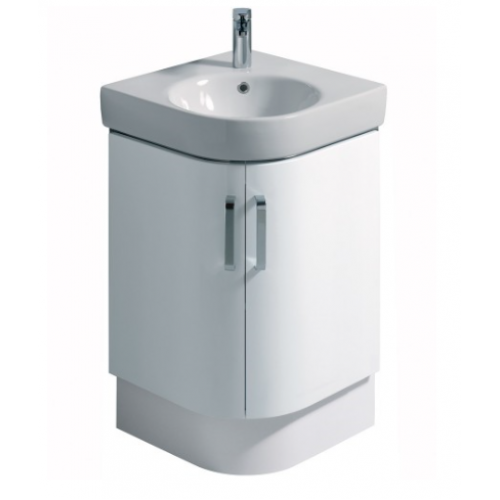 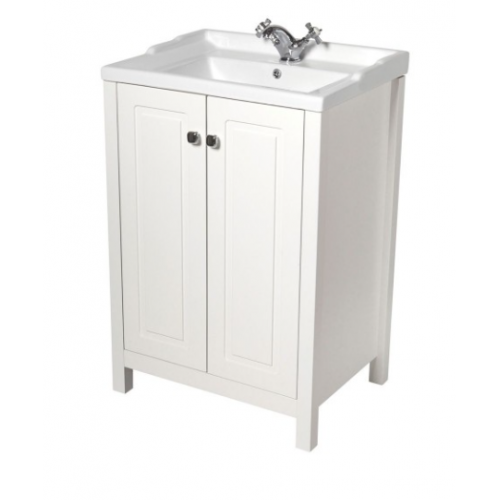 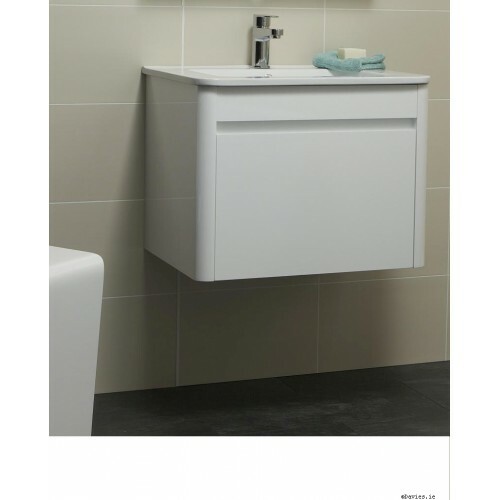 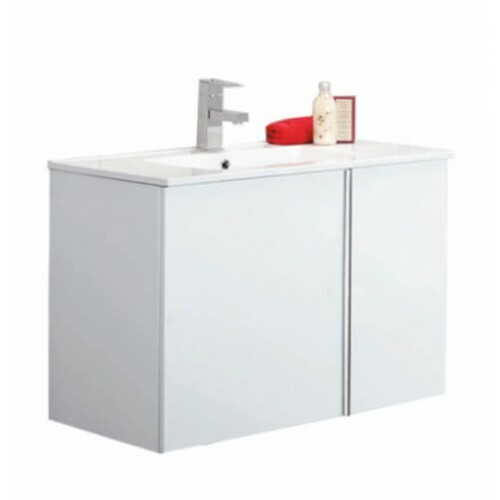 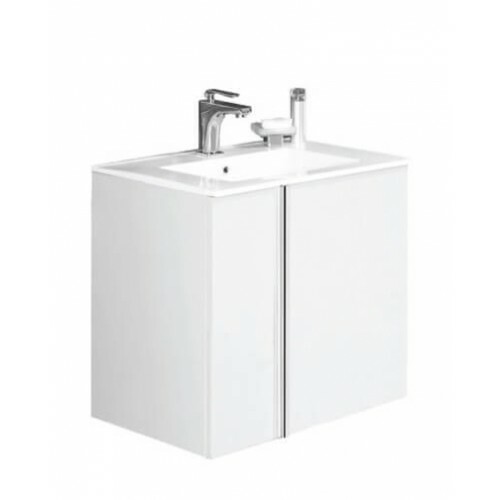 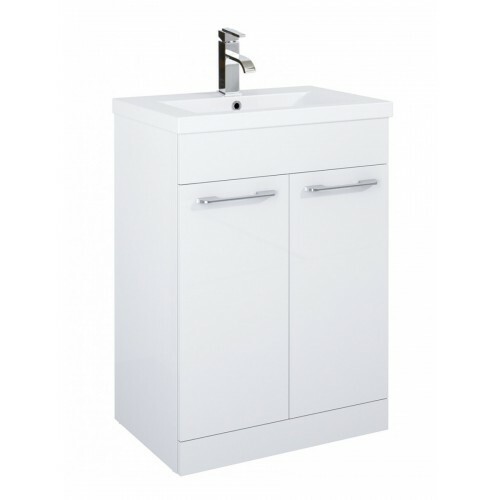 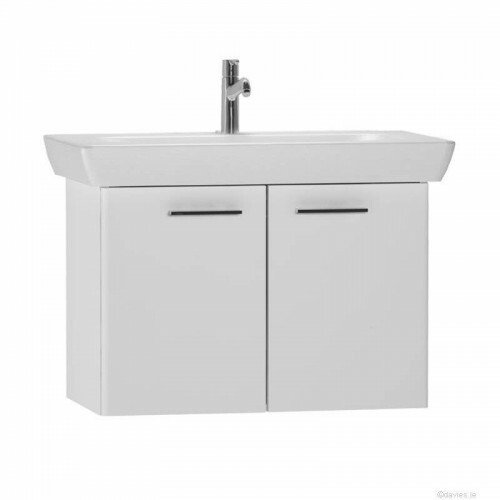 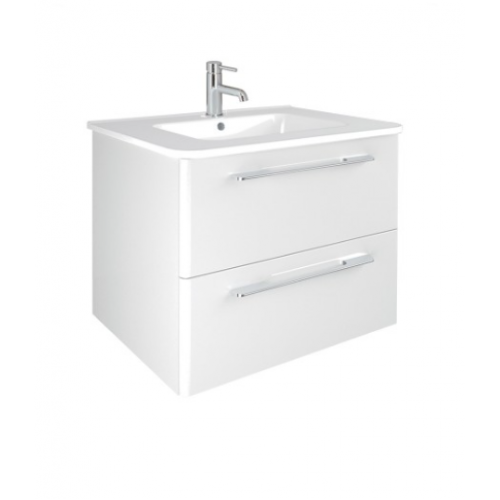 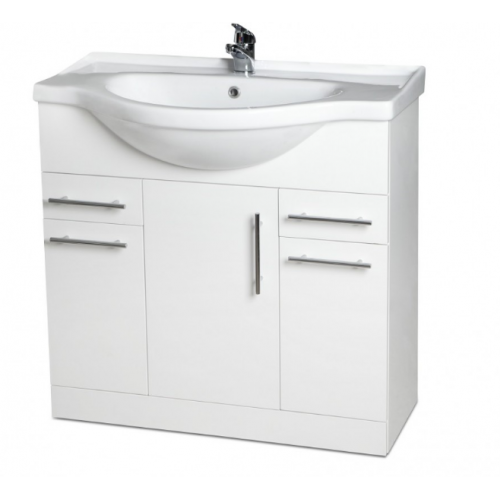 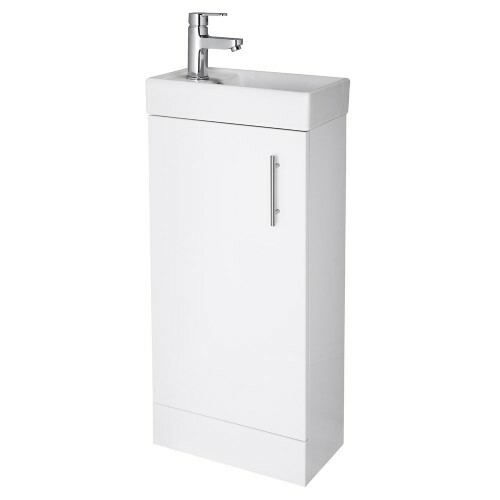 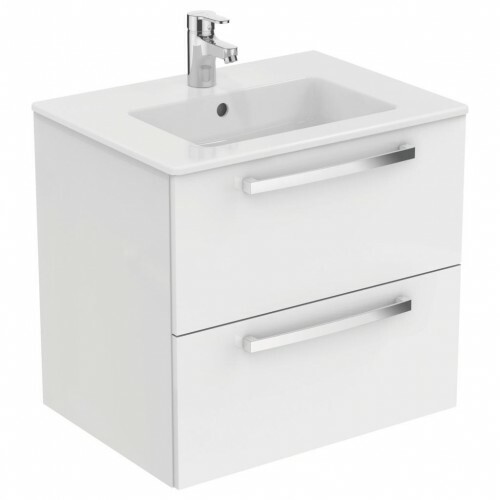 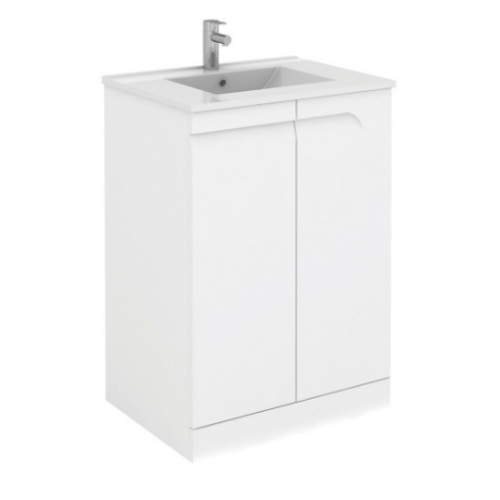 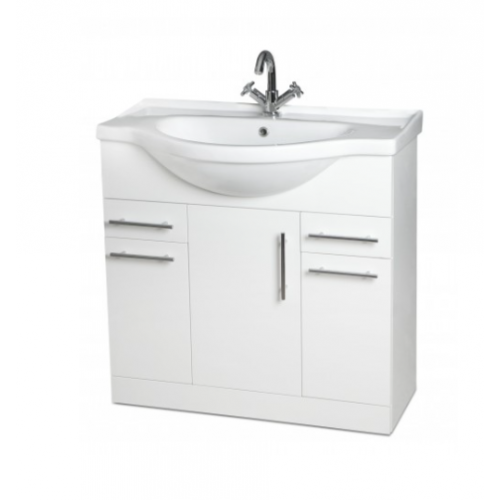 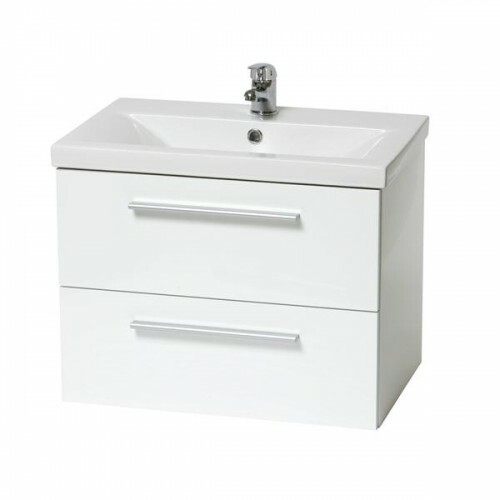 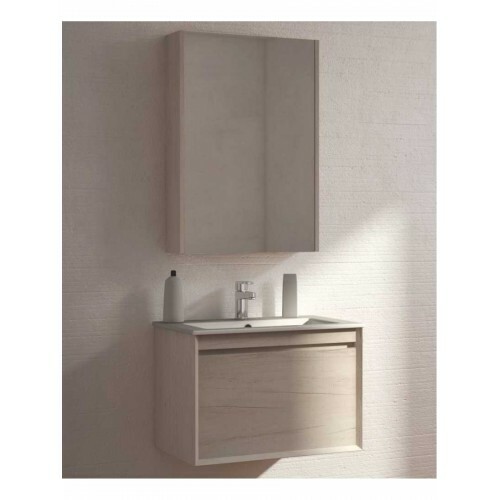 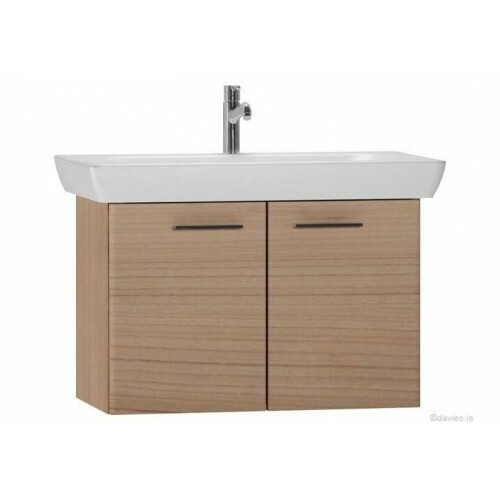 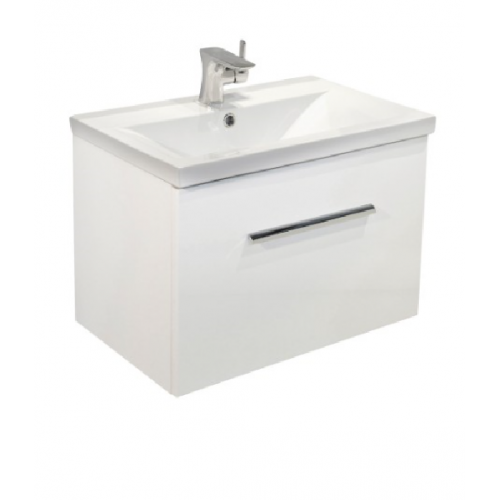 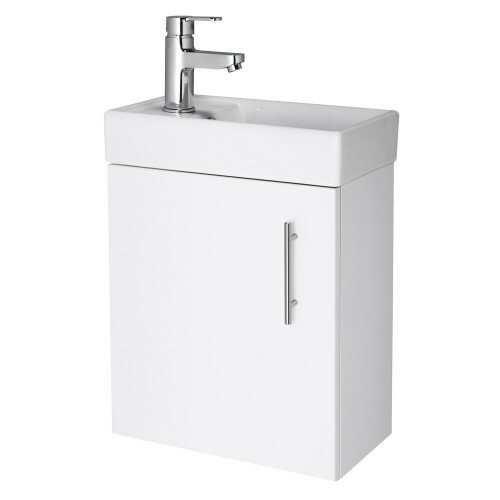 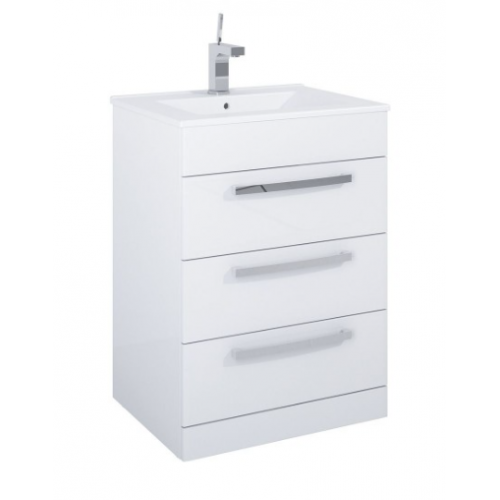 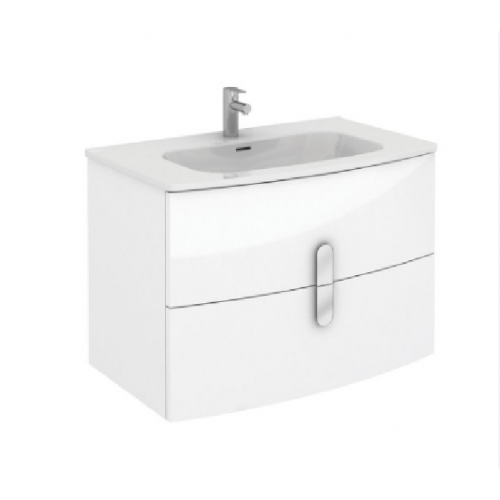 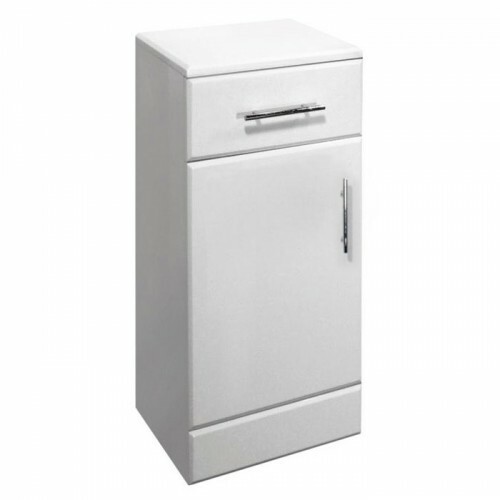 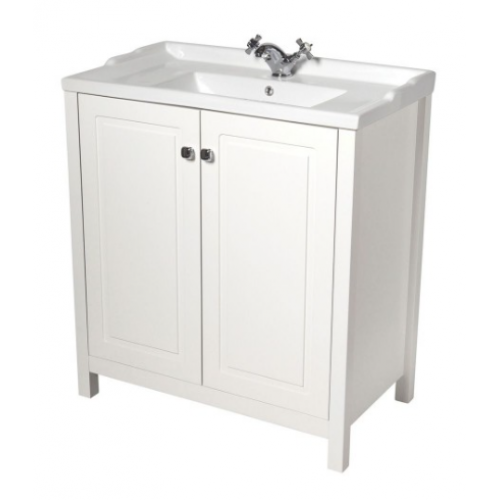 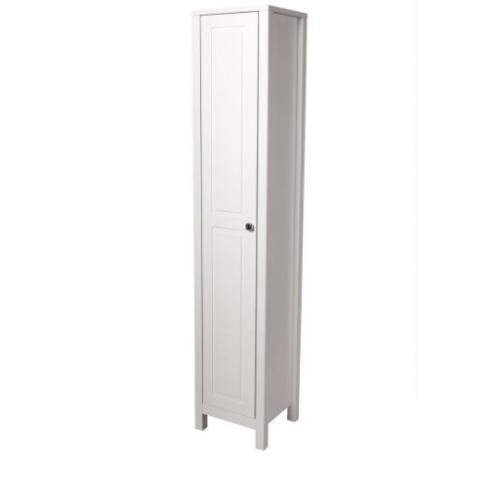 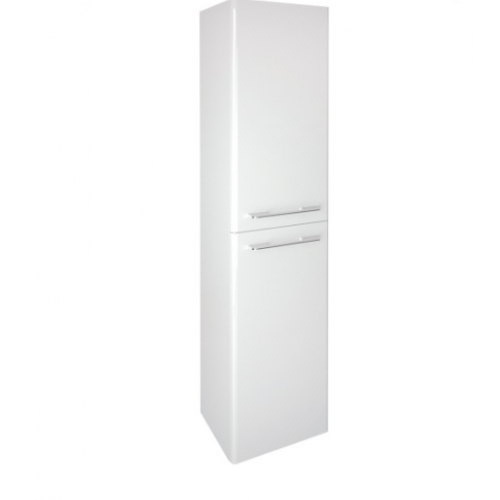 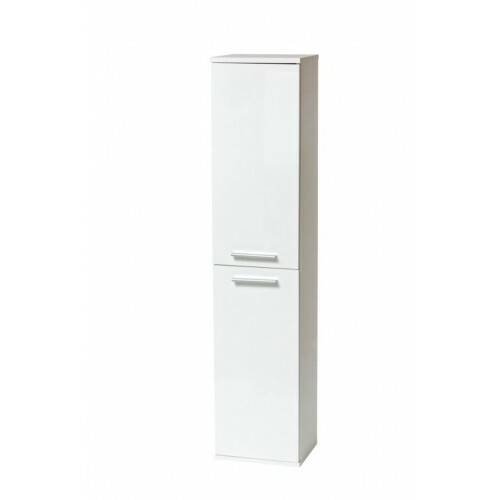 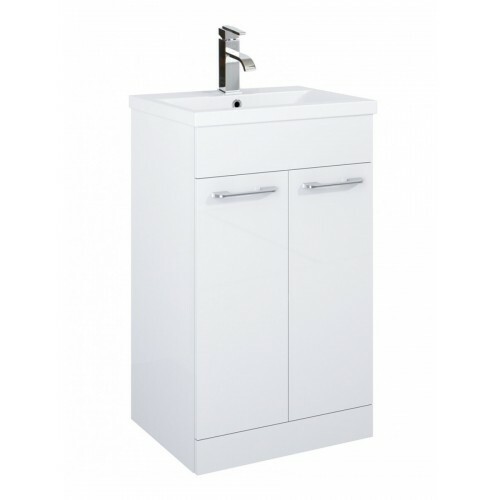 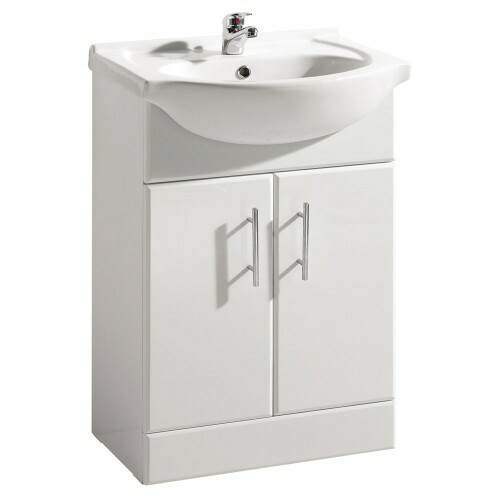 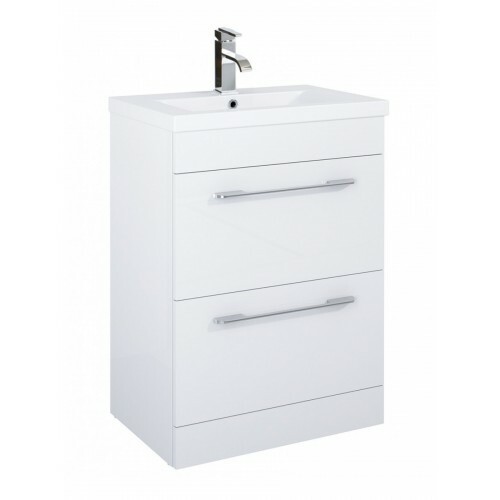 Product Description: Cairo White 2 Drawer 50cm Vanity Unit and Basin with Space saving short .. 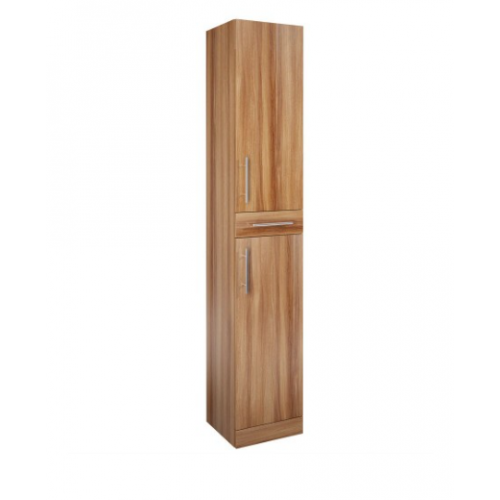 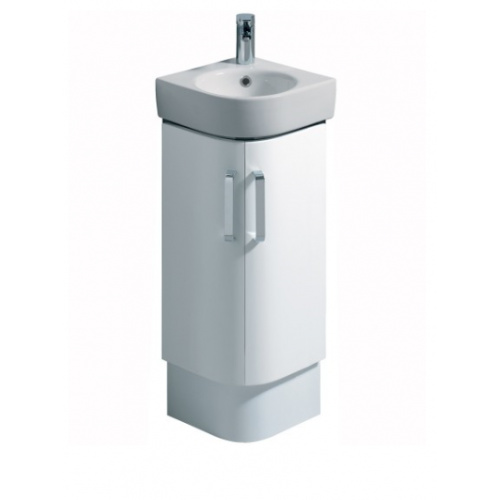 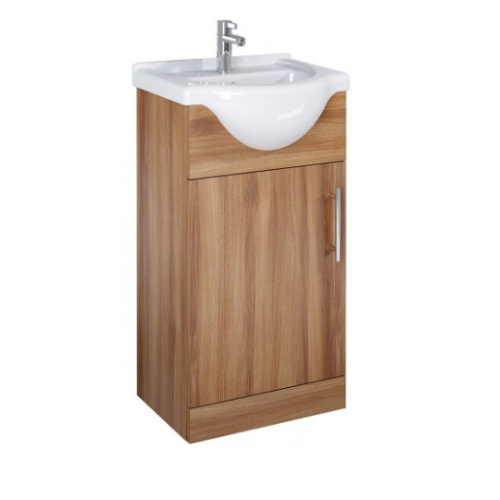 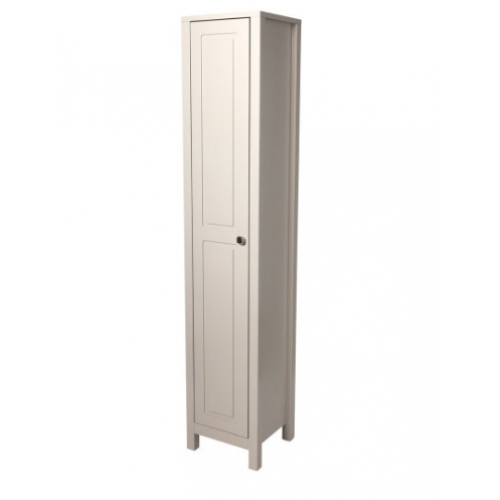 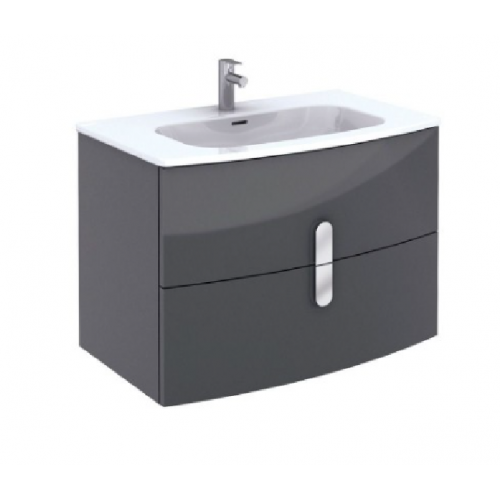 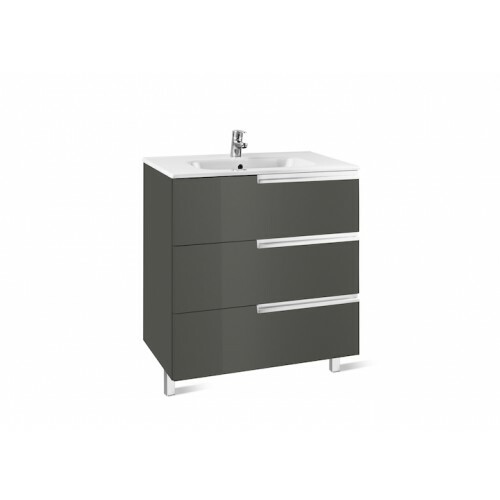 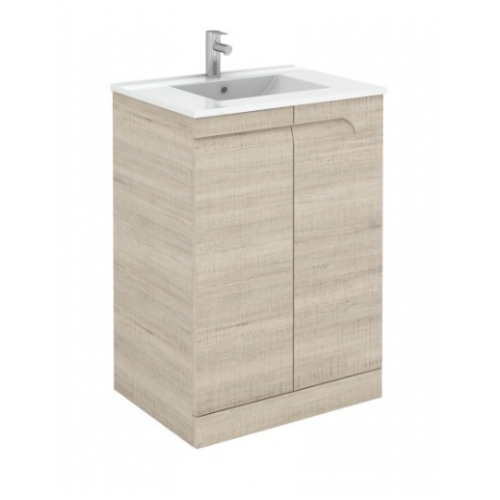 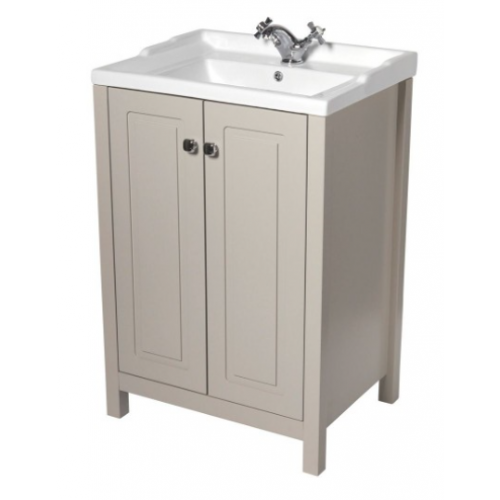 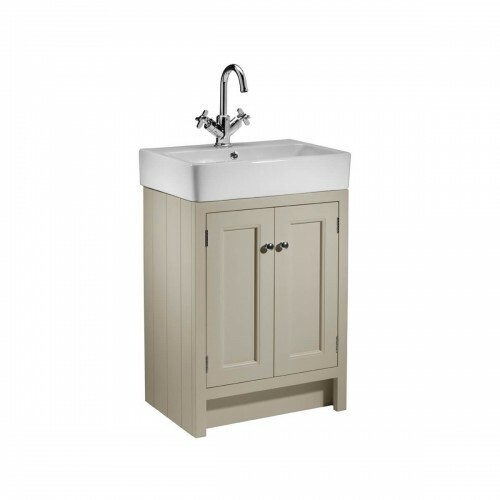 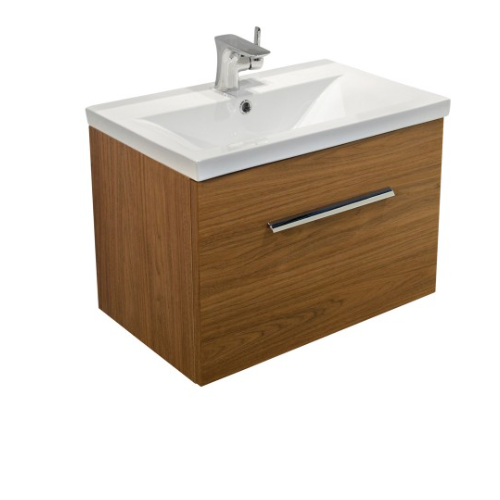 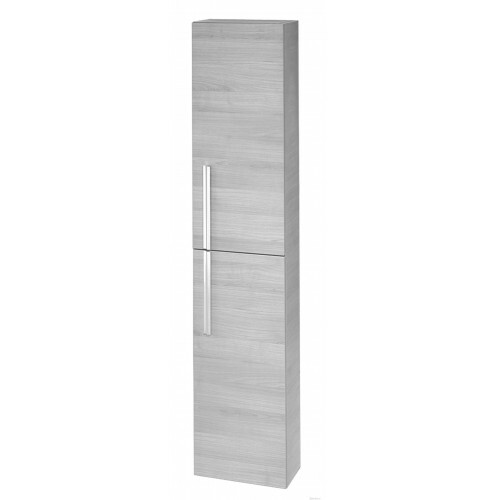 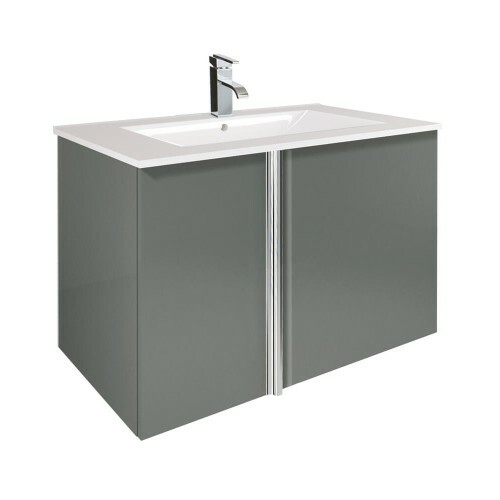 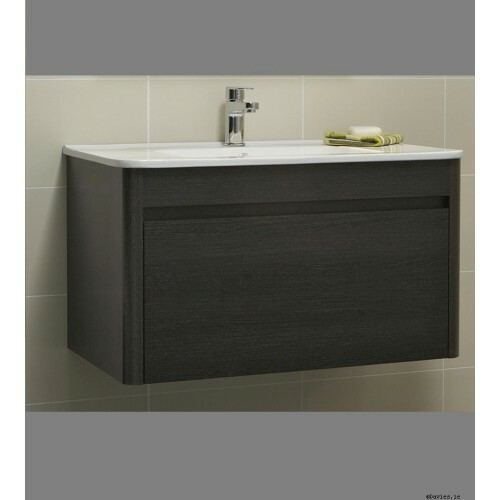 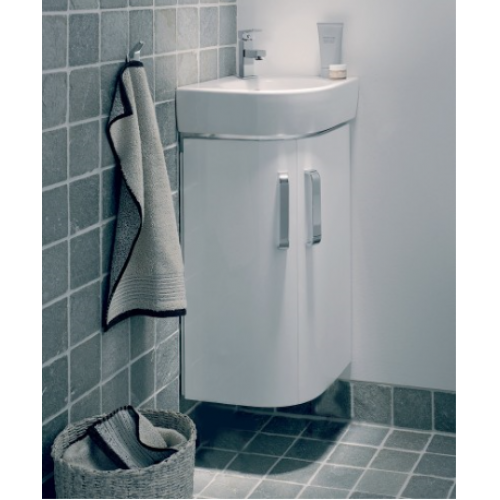 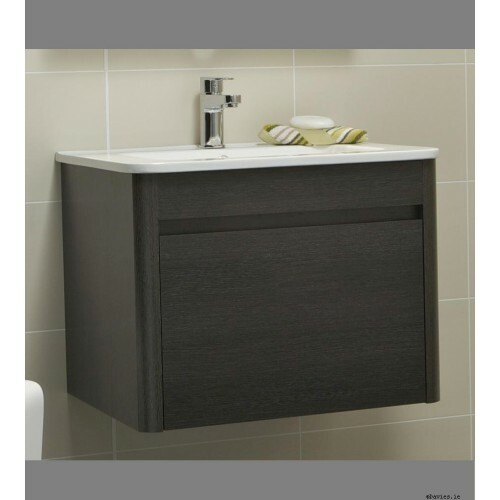 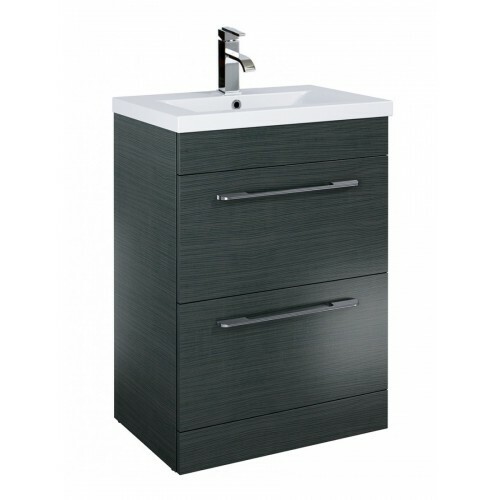 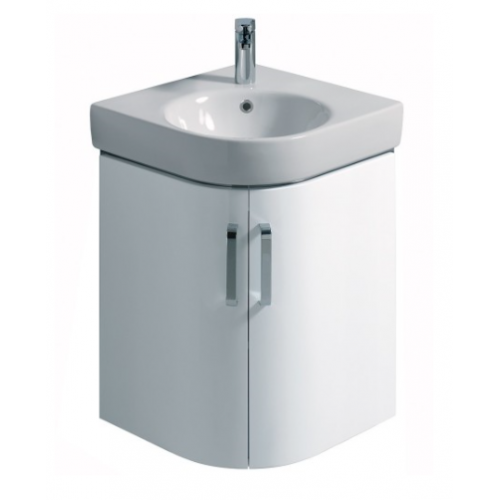 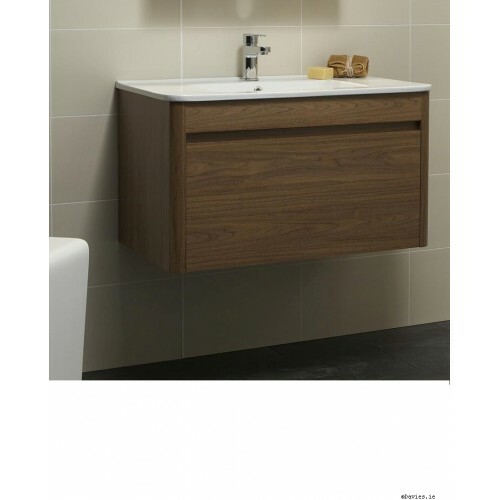 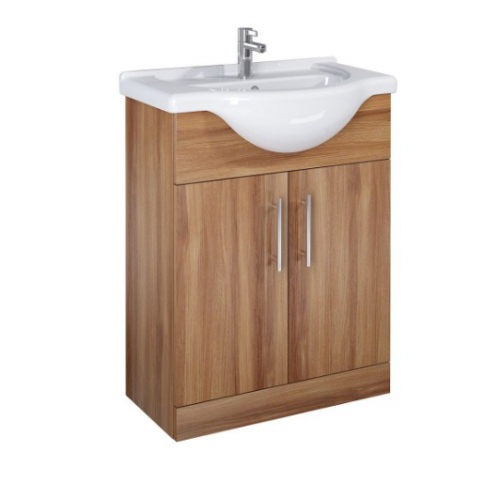 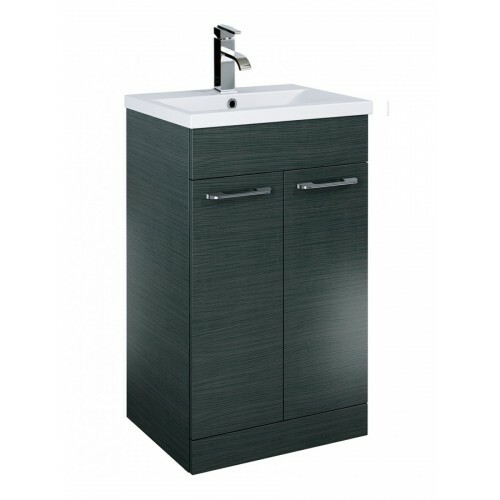 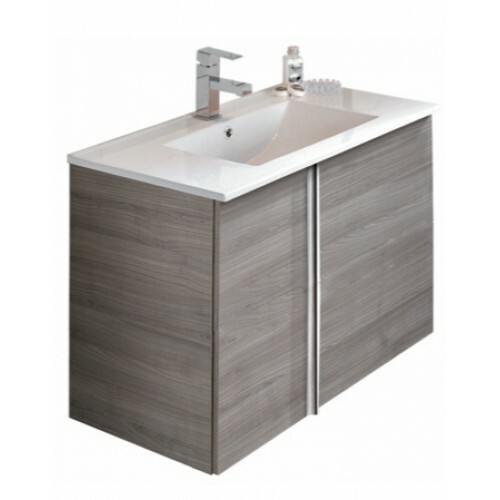 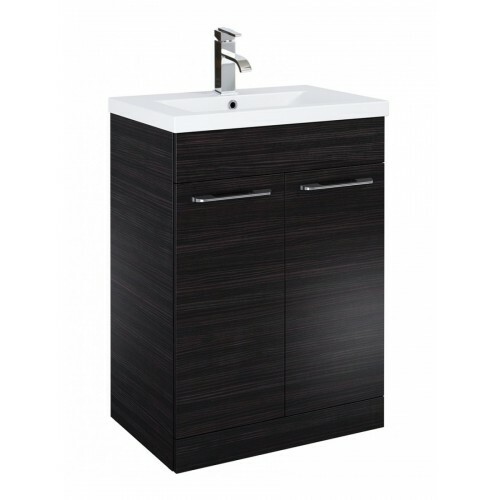 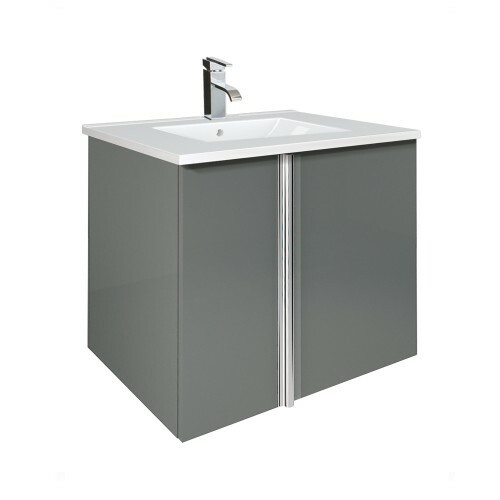 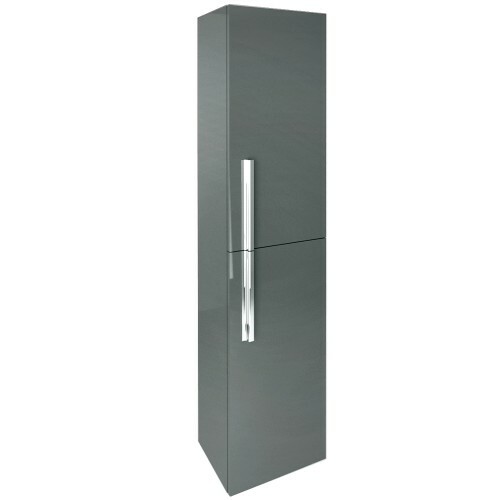 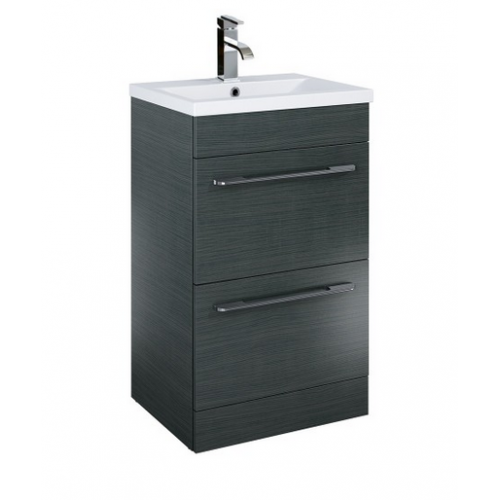 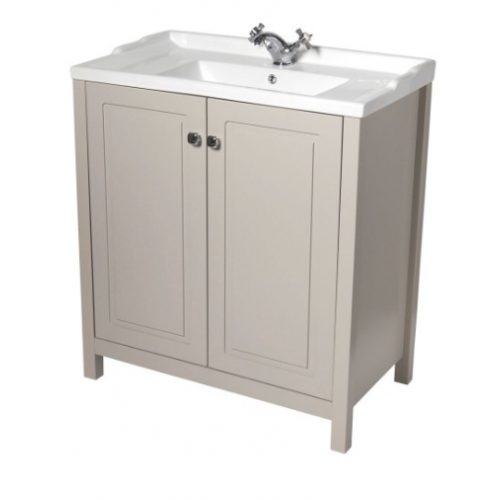 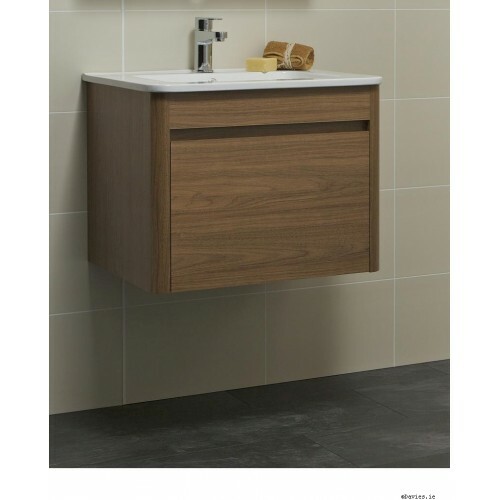 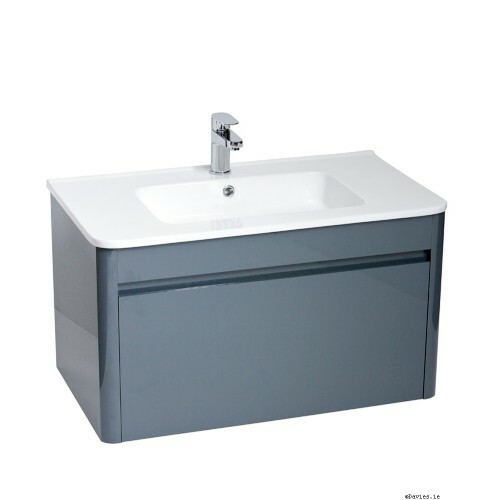 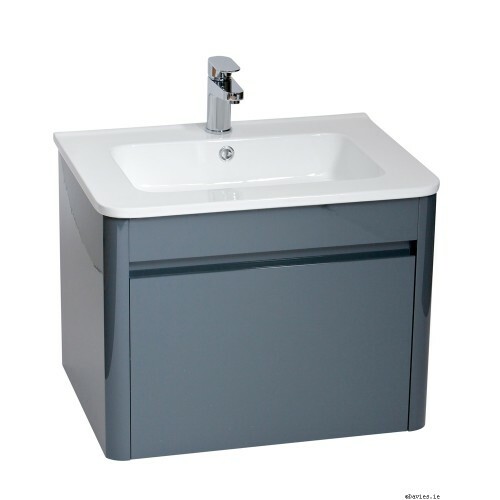 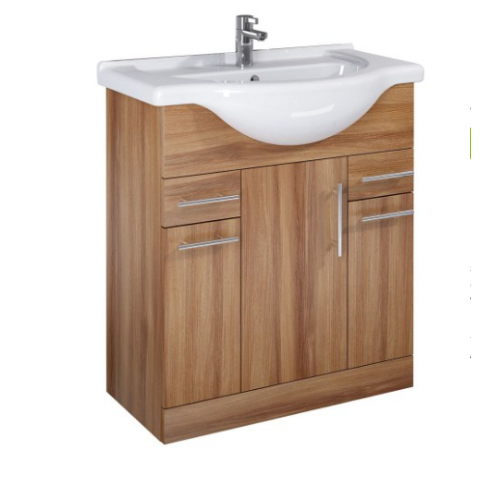 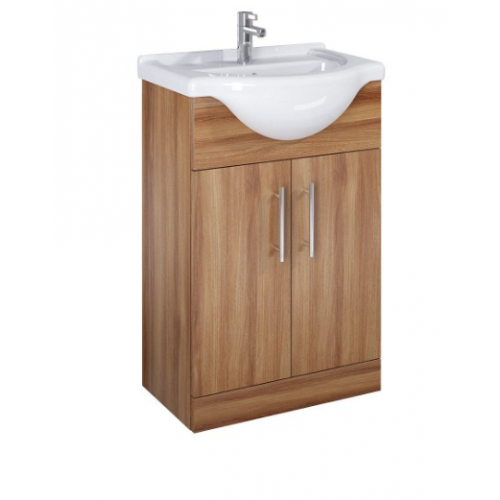 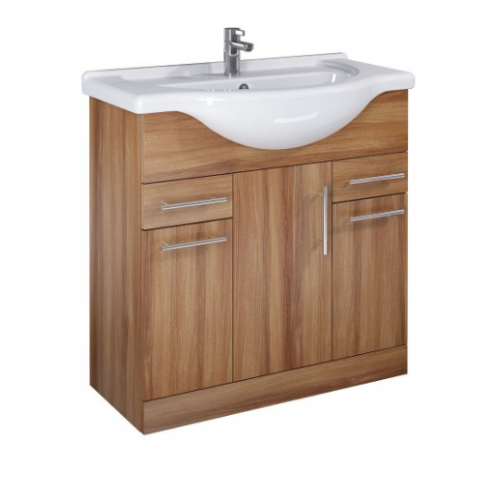 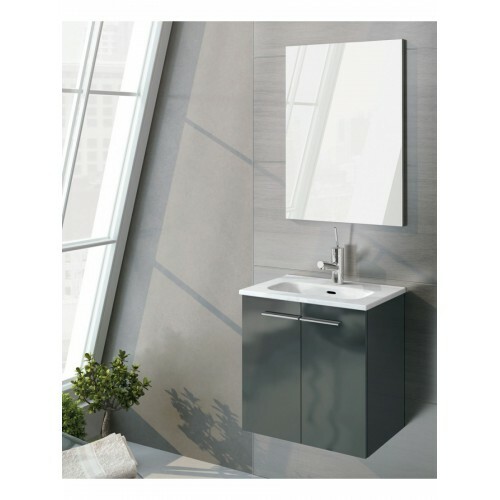 Product Description: Porto Grey 2 Door 60cm Vanity Unit and Basin with Space saving short pro..